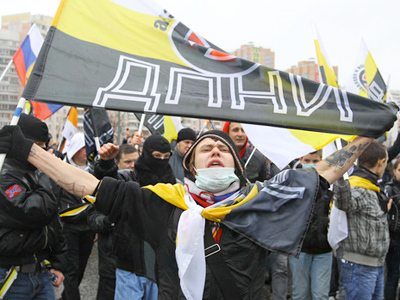 Leaders of several nationalist groups have created united organization called “the Russians,” the former head of the banned Movement Against Illegal Immigration (DPNI) has said. ­According to Dmitry Demushkin, earlier this week the political council of the new organization elected the leadership and decided issues of the management. 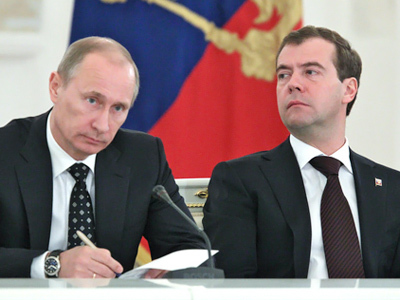 The new union’s immediate goal is to facilitate “ethnic and political solidarity of Slavic Russians,” while its future task is “establishing the national government and declaration of the Russian national state,” he told Interfax. The new movement has a rather complex structure and will be headed in rotation by Demushkin, Aleksandr Turik and Stanislav Vorobyev. Demushkin, in his words, will also head “the supreme national council” responsible for strategic and current activities. Aleksandr Belov will head the supervisory board, while Vladimir Basmanov was appointed the coordinator of the national political council. 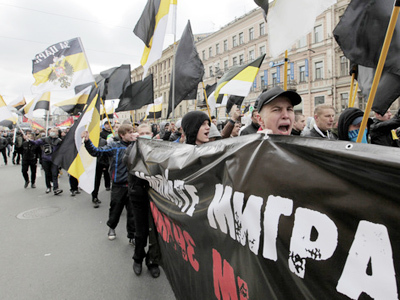 In April, the Moscow City Court banned the DPNI, whose leaders were accused by prosecutors of participating in events “aimed at igniting interethnic hatred.” Belov, the founder of the movement had warned that the DPNI could be replaced by “another interesting project” to unite different nationalist groups. 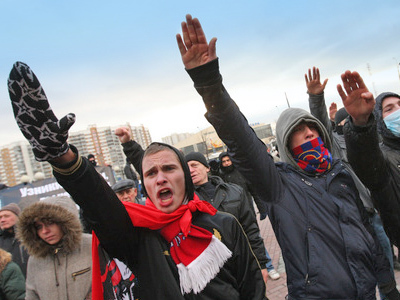 He also said the new organization may be involved not only in issues of illegal immigration, but also “political and social demands.” The DPNI was created in 2002 as a reaction to illegal immigration and cases of interethnic clashes between Slavic Russians and foreigners. 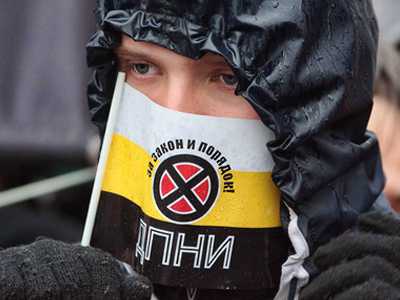 Human rights activists are alarmed by the emergence of the new nationalists’ movement. 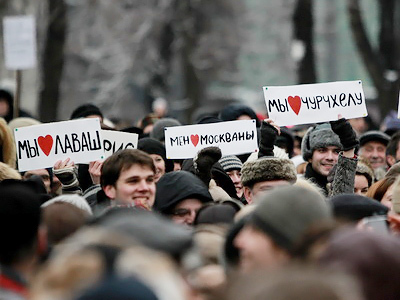 Svetlana Gannushkina, head of NGO Citizens’ Assistance, believes the nationalist ideas attract part of the Russian society who are not satisfied with their living conditions. For many, such ideas are a “means to channel their aggression,” she told Interfax. The new movement has yet to be registered by the authorities to start its activities.